It's First Thursday! The 101 is hopping with lots of fun offers! 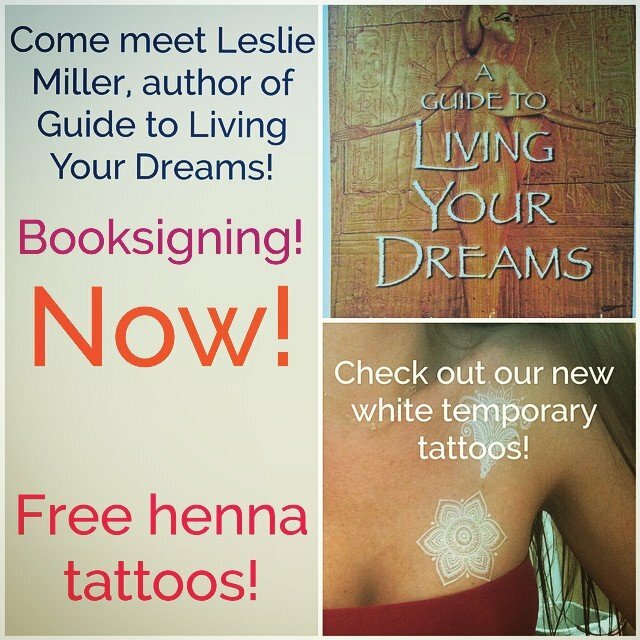 Come in in and meet Leslie Miller, she wrote an amazing book that has been flying off the shelves! And of course #free #henna tattoos! Hope to see you soon!